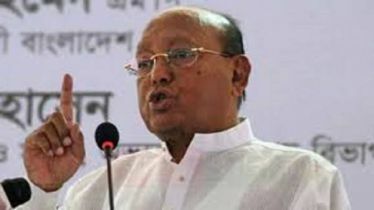 Many rebel candidates are still there in the 11th election race in Awami League(AL) ignoring party’s stern warnings of expulsion forever. 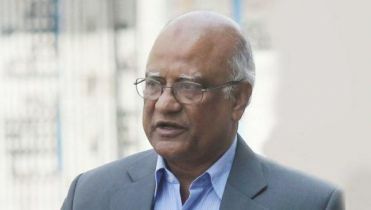 Many senior leaders said the ruling party is very much worried about the rebel candidates in the party, even more than their opponent candidates in the upcoming election. A five-member team has already started working on the issue with joint general secretary Jahangir Kabir Nanak -- the most prominent among those deprived of candidacy -- leading the team. 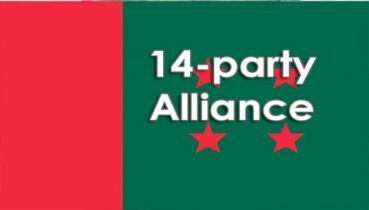 The other four members are --- joint general secretary Abdur Rahman, and organising secretaries Ahmad Hossain, BM Mozammel Haque and AFM Bahauddin Nasim who also failed to get the party nominations to contest the upcoming general election slated for December 30. 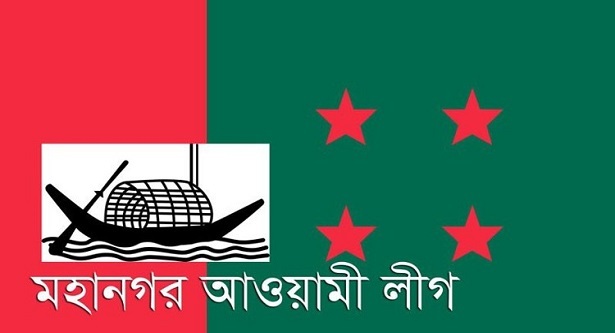 Though party President Sheikh Hasina announced they would be expelled forever and General Secretary Obaidul Quader reiterated the dire consequences, a total of 79 AL men filed their nomination papers in several seats where their bids for the party nomination were rebuffed, in defiance of their own high command. 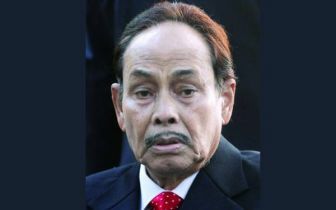 Several senior leaders of Awami League have also expressed their deep concern as the rebel candidates and intra-party clash can be a major challenge and factor to the ruling party’s bid for upcoming election. A total of 264 nomination papers were filed from the AL out of 300 while 79 rebels also filed their nomination papers as rebel candidate paying no heed to the strict warnings of expulsion forever. 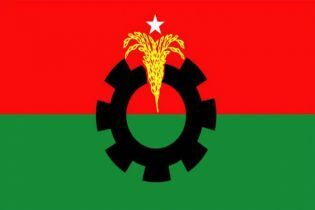 Around 47 new faces got nomination replacing many senior leaders and members of parliament from the party. Some leaders across the country expressed their dissatisfaction against the party-nominated candidates. “Some party leaders who have been kept out of the election race will work for the party to end this problem as soon as possible,” he added. Seniors leaders of the party also stressed that the rebel candidate problem will be solved in a proper way as their presence can benefit opponent candidates. Awami League general secretary Obaidul Quader also said the team, led by Jahangir Kabir Nanak, will work until the election is over as the members of this team will not participate in the election and also monitor all the activities of elections and inform the central leaders about the latest situation.